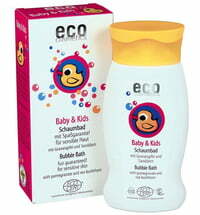 The bubble bath for kids has moisturising, softening and soothing properties. 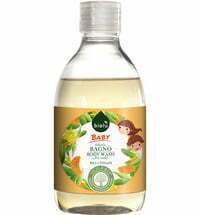 Aloe vera extracts, rice proteins and plant-based glycerin gentle cleanse the skin of little ones while preserving skin suppleness. 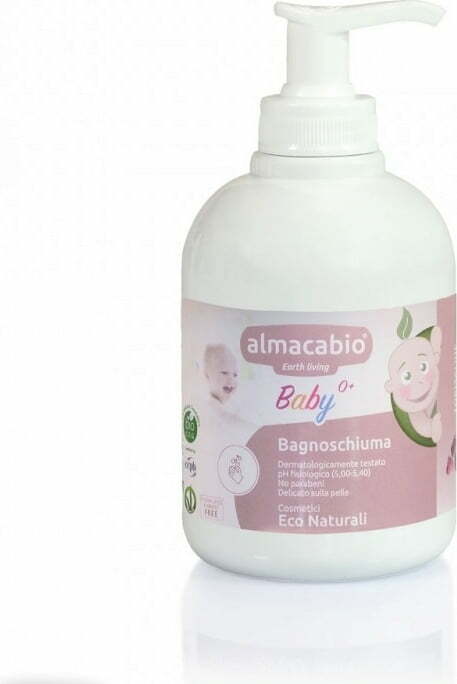 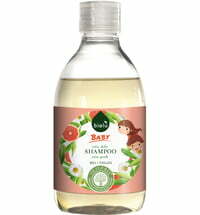 It is ideal for daily use and can be used to cleanse the body and hair of newborns. 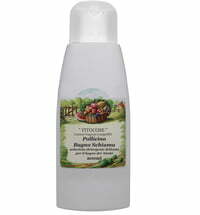 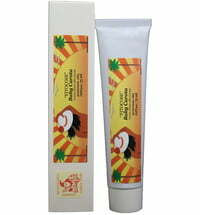 The cleanser nourishing and protects the skin and is easy to rinse. 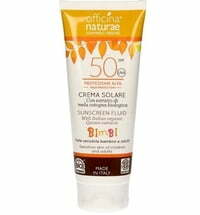 Only plant-based tensides are used.